“The thing I choose to do today could change my life.” Jim Kenny shows us what the most valuable thing to do in this profession is. And also, how to know who you should spend time on/with. 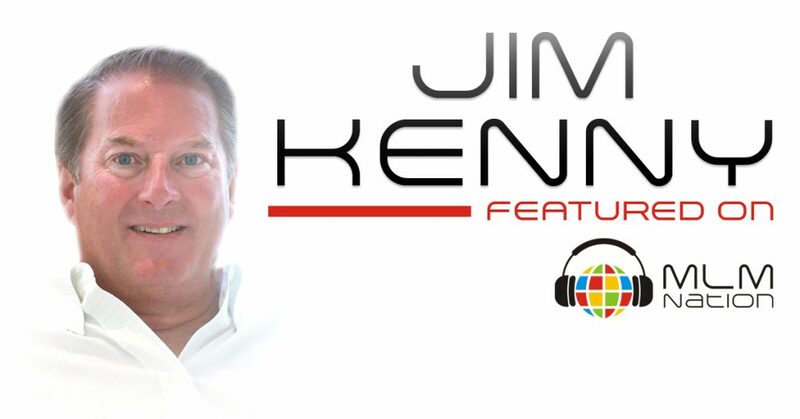 Jim Kenny was a traditional business owner when he discovered network marketing 8 years ago. He went full time in his MLM business in about 2 years after he was able to replace his regular income. Jim and his two brothers work closely together and the three of them have earned over $5 million in commissions. Jim and his wife live out in New Jersey and have 4 children that range from 16 to 25 year old. Jim sets and appointment and shares a 15 minute video.